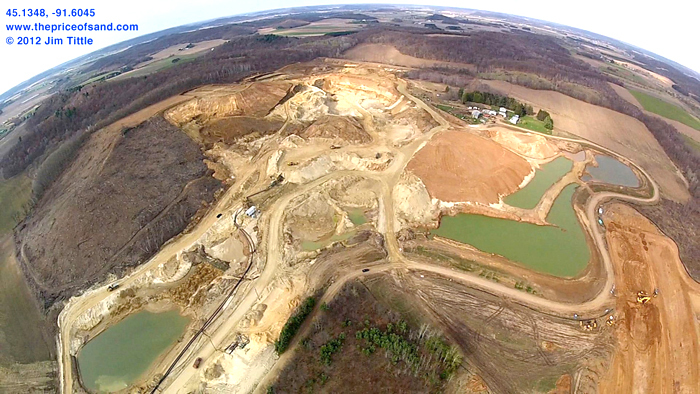 Superior Silica Sands Mine-Town of Auburn-Chippewa Co. Photo by Jim Tittle. Mining Companies Invade Wisconsin for Frac-Sand « EcoWatch: Uniting the Voice of the Grassroots Environmental Movement: "The recent boom in hydrofracking for natural gas and oil has resulted in a little-reported side boom—a sand-rush in western Wisconsin and southeastern Minnesota, where we just happen to have the nation’s richest, most accessible supply of the high-quality silica sand required for fracking operations. Unfortunately, most of that silica sand lies beneath our beautiful wooded hills and fertile farmland, and within agricultural and residential communities, "
Find A Ride Wisconsin: "MTU is a safe, convenient and economical transportation alternative. The bus service covers almost the entire city of La Crosse. Buses also travel to French Island and La Crescent where they will also deviate from their route upon request. A new Onalaska route has recently started. The MTU allows you and your family members to get to work, doctor’s appointments, recreational activities, school and shopping. Parents can rest from many of their chauffeuring responsibilities. Our service is a reliable transportation alternative…even during the winter weather. All of our buses are wheelchair accessible for the convenience of the disabled." Specials: Free Fare on Mondays. Ride free on the first Monday of every month, excluding holidays.